After the success of last year's show 'Simply the Best'. The Lockwood-Urban Dance and Theatre School return to the Regal for 'Dance Through The Decades. 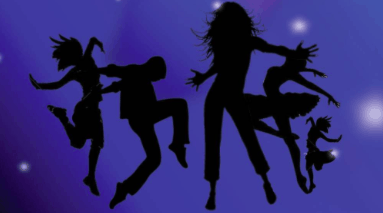 This show celebrates the variety of well-known dances and is sure to get your feet tapping in the style of Fred Astaire, or your body popping to the beats from the streets! We will also explore the classical dance that is ballet as well as Rock n Roll and Musical Theatre, amongst many others. A show not to be missed that will appeal to all ages, children and adults alike.